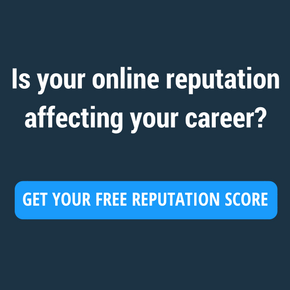 Co-Founder & CEO Patrick Ambron provides his insight into the start of BrandYourself, why ORM is so important, and how to manage one’s digital footprint. 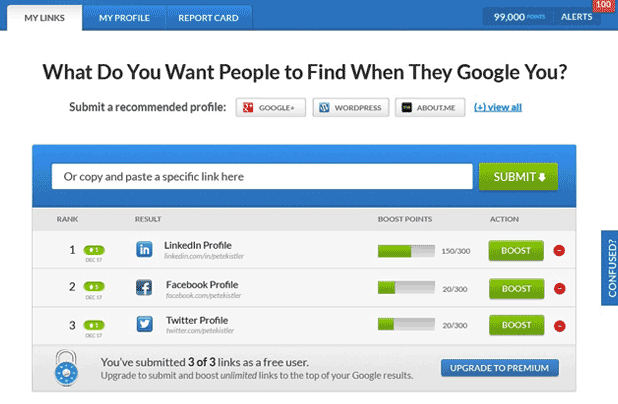 BrandYourself is hiring! Check out our current openings and join our team. BrandYourself partners with Pennsylvania College of Art & Design to create professional development program for staff. 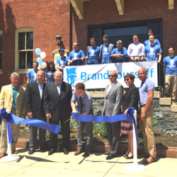 We’re looking for a talented and experienced UI / UX React.js developer to join the BrandYourself team in our new Lancaster, PA office! 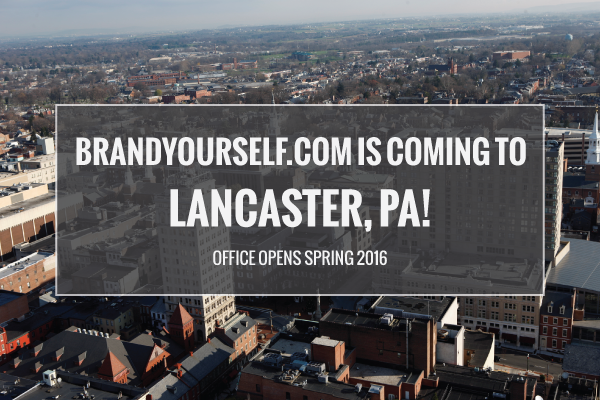 We are pleased to announce the official opening of BrandYourself’s second office in Lancaster, Pennsylvania! 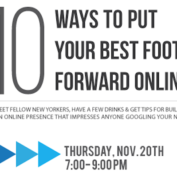 BrandYourself.com to Open Second Office! 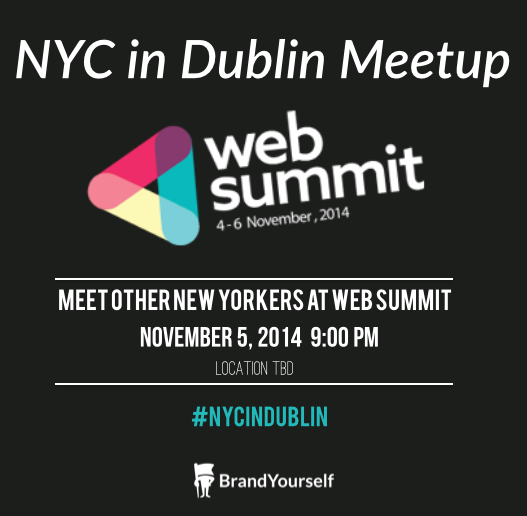 We’re incredibly excited to announce that BrandYourself.com will open a second office this spring in Lancaster, PA.
BrandYourself is hopping the pond to Dublin next week for Web Summit 2014 and we want to meet other New Yorkers there! 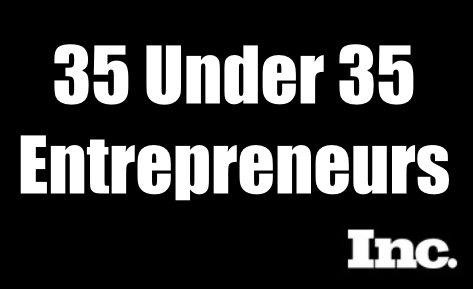 We’re proud to announce BrandYourself’s team was named to Inc’s “35 under 35 Entrepreneurs” list for 2014! 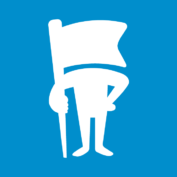 BrandYourself officially closed a $3.3M Series A round last week. This round was led by New Atlantic Ventures, a VC firm with a great reputation based in Boston and Washington, DC. 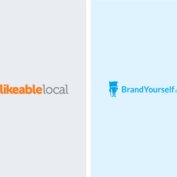 BrandYourself takes a look back at the many iterations of its logo from the very beginning to today. 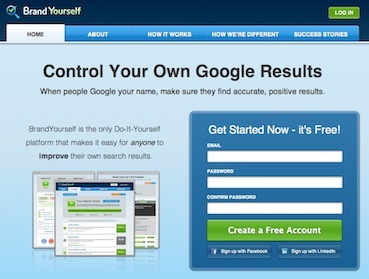 We’ve officially launched our new product: the only do-it-yourself platform that makes it easy for anyone to take control of their own Google results.